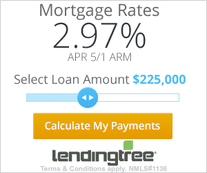 Intuit has released the third major patch for Quicken 2016 since it came out in November. 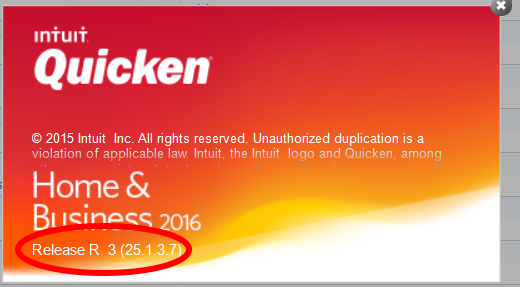 Quicken 2016 R3 is for Windows versions of Quicken. As long-term Quicken users know, there are usually several updates/patches to each new annual release of Quicken before all the bugs are worked out and the software starts functioning up to par. This year’s version of Quicken was better than some prior years. Most of the bugs fixed this time around are relatively minor and have affected only a small percentage of users. 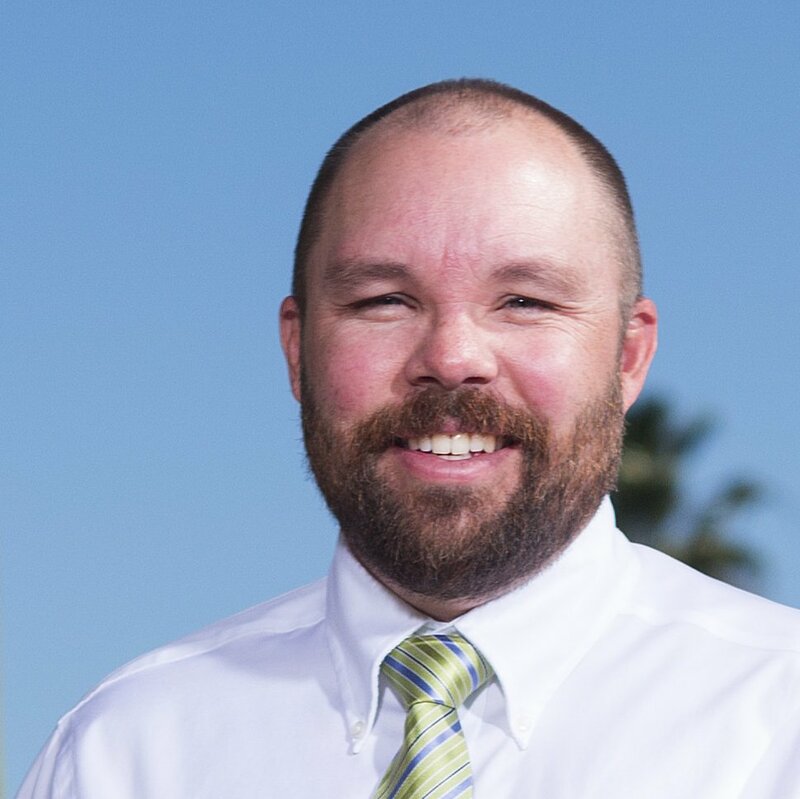 In some cases, users have reported problems when Quicken automatically installed the R3 update. They were unable to access Quicken and were essentially “locked out” of the software. Users have reported that manually installing or reinstalling the R3 update has successfully resolved this problem. To determine which release of Quicken you are currently running, open Quicken, then go to the “Help” dropdown menu and click on “About Quicken”. The popup window will show the release you are running. R3 can be manually installed by downloading the “Mondo Patch“. The Mondo Patch is the big patch that includes all updates for Quicken, including the latest R3 patch. After downloading the Mondo Patch, run the downloaded file. It should be named “QW2016R3MPatch.exe”. This file will update Quicken to version R3. If you’ve been holding off on purchasing Quicken 2016 until all the bugs have been worked out, now is a good time to go ahead and get it. With three patches now released, this version is pretty stable now. When Should You Upgrade Quicken? I have Quicken 2016 R3 and I still have problems with the program freezing and the only way I can get out is by rebooting my computer. I am also having trouble entering some data. For example, I cannot enter data from a drop down dialog box, like when entering a check and selecting next check number. I have to enter the check number manually. 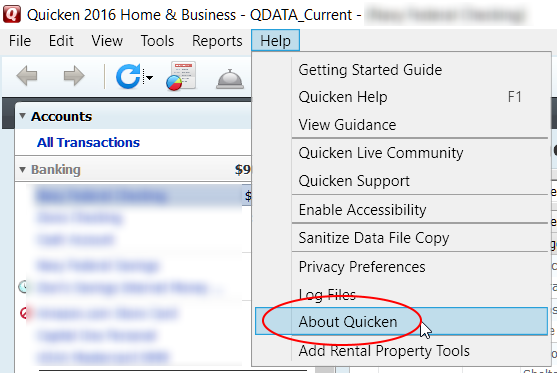 Quicken 2016 needs lots of help. 1. I always create a year end copy of my data file. During this process, I only keep transactions in my current data file that are newer than 2 years. This helps to keep the data file from becoming too bulky and unmanageable. To do this, go to File->File Operations->Year-end Copy. 2. I also run the data file validation tool a few times a year and before upgrading Quicken. It will identify and fix any problems with your data file. To run this, go to File->File Operations->Validate and Repair. I have Quicken 2016 R3 and I still have lot of problems with the program. I have had the program freeze on me several times and the only way I can move on is to reboot my computer and start over. I also have trouble with drop down boxes, such as next check number. There are also several other problems with this program.